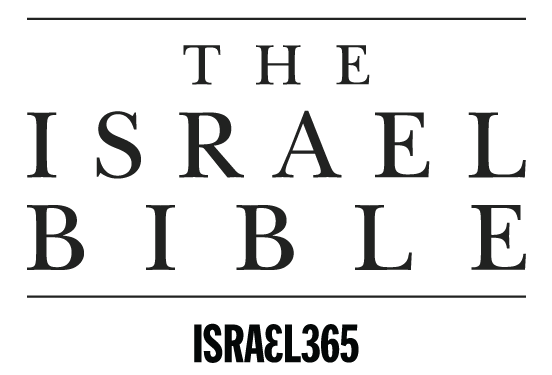 The Israel Bible™ was created to honor “the God, the People and the Land of Israel” from an Orthodox Jewish perspective. With our rich content and robust discussion of biblical text, we hope to connect with Jews and Christians who appreciate the biblical significance of the Land of Israel, the God given land of the Jews. We are living in unique times. 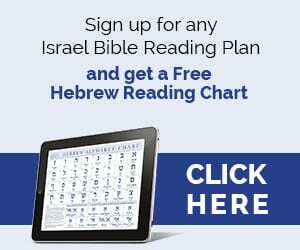 The twentieth century has seen the establishment of the modern State of Israel, as well as a rise in the number of Christians who are interested in studying Bible from a Jewish perspective. With these changes, the numbers of supporters recognizing Israel as the God given home for the Jews is growing and with Jews and Christians studying together, we believe that we can make a difference in history. Comments must be respectful and non offensive. Comments must not promote a Christian agenda such as proselytizing. Comments should stay focused on the Hebrew Bible and not refer to Christian Scripture. Any comments that do not comply with these guidelines may be removed from the site. 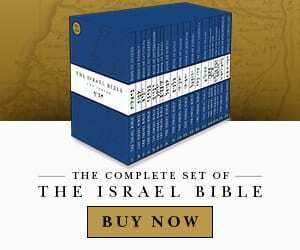 Comments that are particularly thoughtful or helpful may be utilized by The Israel Bible™ or its affiliated sites for educational or promotional purposes. If you have any questions about our guidelines or to report a comment you believe violates our guidelines, please contact us.